Discover the power of Evernote with these free resources. Fine tune your Evernote settings to get an instant productivity boost. 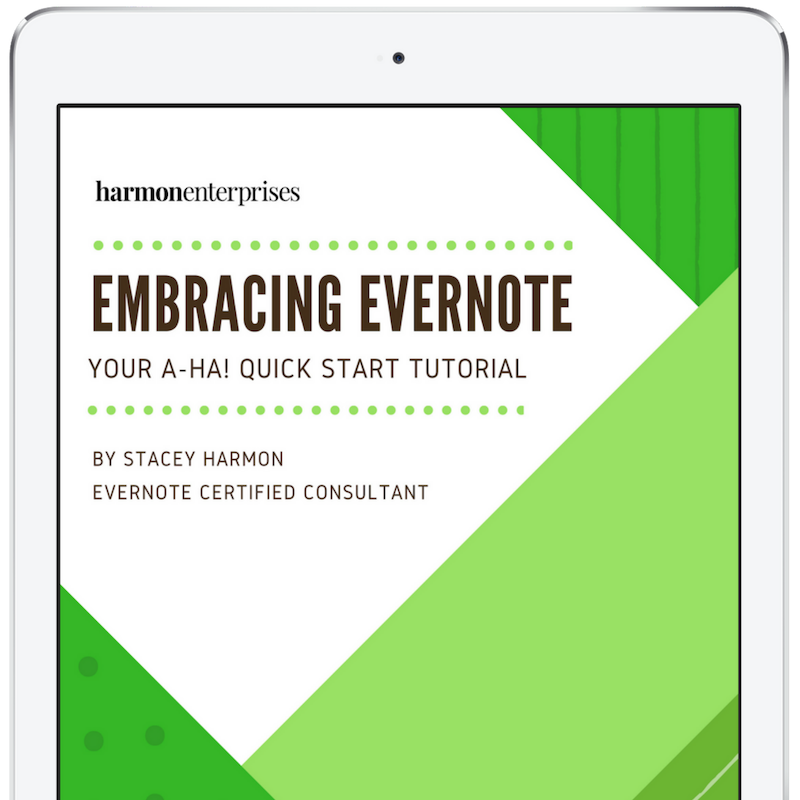 This step-by-step guide walks you through configuring the rock-solid Evernote foundation you need to use Evernote with ease. Experience stress-free productivity by practicing GTD® in Evernote. The guide teaches exactly how to do GTD® in Evernote and the community keeps you on track. Get Stacey’s expert advice through podcasts, blogs, and live events.